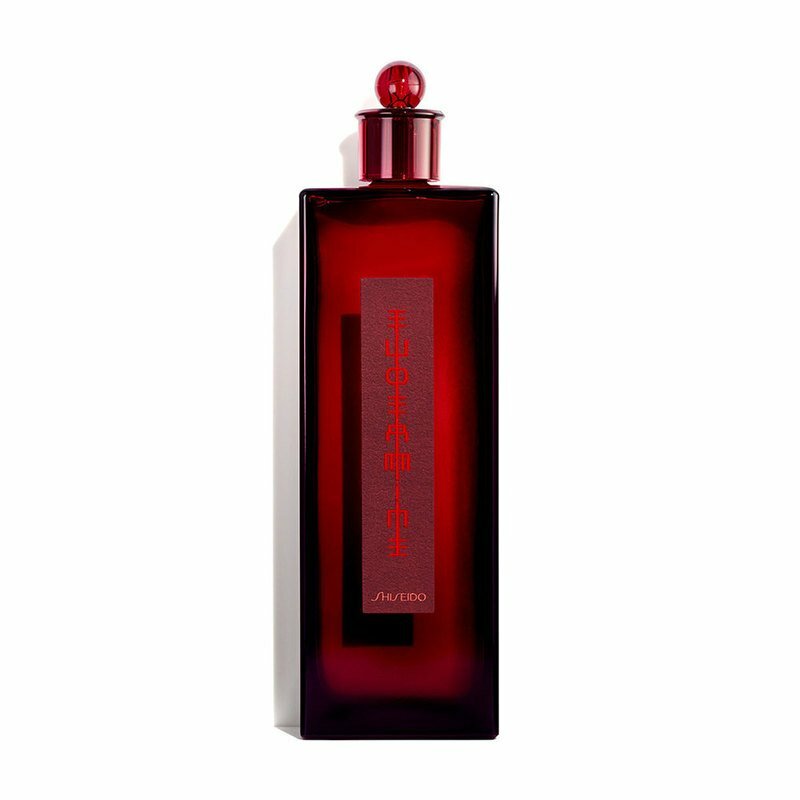 Prized in Japan for over a century, Eudermine is one of Shiseido's oldest products introduced in 1897. This softening lotion delivers immediate moisture and improves your skin's own moisturizing power year round. Responds to changes in climate to keep the skin's moisture level constant regardless of location or time of year. Subtly perfumed with an accent of rain-washed peonies that seems to relax your entire being. Skin radiates, its softness evoking that of a flower petal. To use: Saturate a cotton pad and smooth over face and neck in wiping motions after cleansing. Reapply as needed depending on the climate and or skin condition.